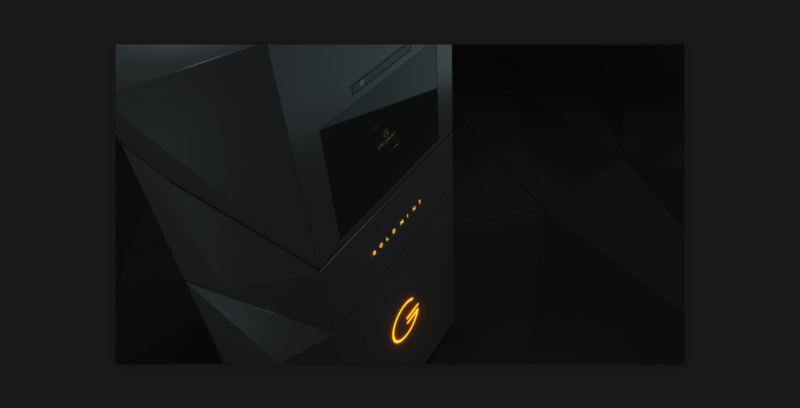 GoldMint is needed to connect cryptocurrency to the only serious physical payment and value:gold. 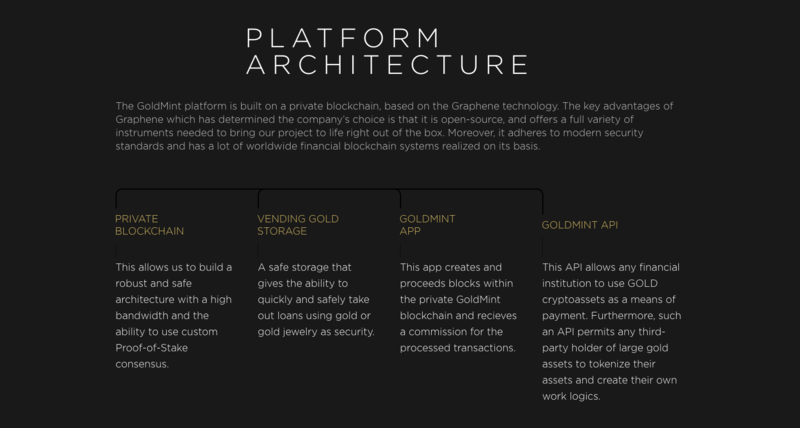 GoldMint’s modern solution to these inherent problems is GOLD, a 100% gold-backed token. 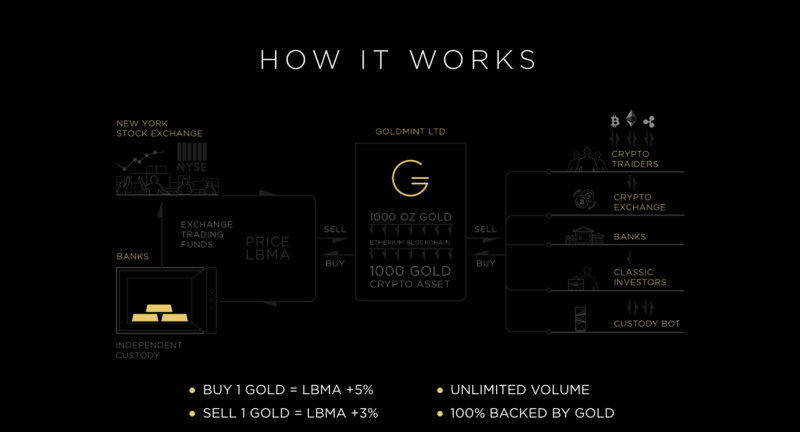 GoldMint will ensure the coins of a persistent value using securities (ETFs and futures) as well as physical assets. Hello, where can I see that I was received ..